250/500 Capital Gains Exclusion for Primary Residence - The current law that enables homeowners to exclude up to $250,000 for single and $500,000 for married taxpayers from their taxable income for their primary residence will stay in place, and allows the exclusion if the home was your primary residence for two out of the last five years. Mortgage Interest Deduction - For all current homeowners with existing mortgages, there will be no change to the mortgage interest deduction. For homeowners obtaining new mortgages going forward on a first or second home, the home mortgage interest deduction will be available up to $750,000. The $750,000 deduction is down from the previous $1.1M for loan purchases of new homes. Home equity loans do not qualify anymore. State & Local Tax Exemption - Under current law there is no cap. The new Bill caps state and local tax deductions at $10,000. With the removal of these deductions coupled with California’s high-tax rate, this cap will likely affect high-income earners in California the most. 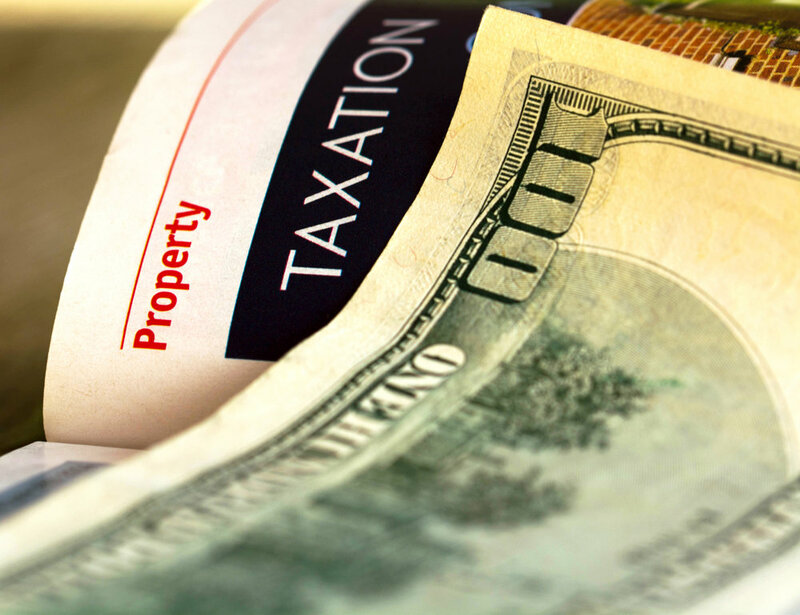 1031 Exchange - No material changes to the 1031 exchange laws (which allows an investor to sell a property, to reinvest the proceeds into a new property and defer all capital gain taxes). Capital Gains Rate - Remains at 20% for long term. Alternative Minimum Tax - The AMT will remain for individuals but the exemptions will be increased to $70,300 for individuals and $109,400 for married taxpayers filing jointly, which means it will apply to fewer taxpayers. Overall, the changes to Real Estate were not as broad and sweeping as once thought, and it appears the National Association of Realtors did an excellent job of lobbying for the interests of homeowners during the round of negotiations between the House and the Senate. Regarding impacts to our local markets, I think the highest earners and individuals with high state taxes will be most affected. However, this may be offset by other factors including changes to the tax brackets and some of the pass-through entity provisions in the bill. Overall, there should not be a huge impact on Silicon Valley homeowners, or on purchasing and selling decisions for the end of the year. Nonetheless, I do strongly encourage you to consult your tax advisor about your own specific situation.